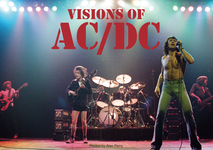 AC/DC In Full Flight is a fully independent publication. 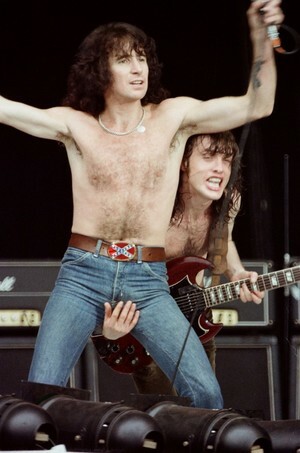 A collection of largely, previously unpublished photos of AC/DC in full flight, taken during the last days with Bon Scott and the early years with Brian Johnson. 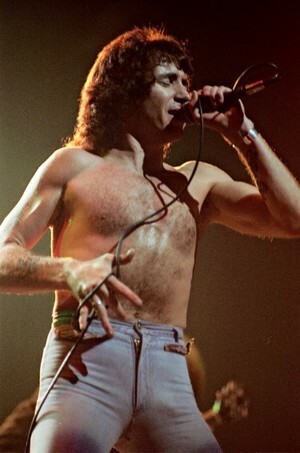 The Bon Scott era photos were taken at the Coventry Theatre in 1978 and at Wembley Stadium the following year, where the lads supported The Who. The Brian Johnson era shots are from the second Monsters of Rock Festival at Donington in 1981 - the last gig of the Back in Black Tour and from the following year at Wembley Arena during the For Those About To Rock tour. 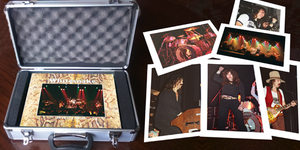 All the images have been carefully processed and digitally restored to optimise reproduction quality. 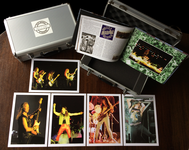 The book also includes personal recollections from the photographer, set lists, press reviews of the shows and additional memorabilia. 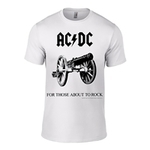 AC/DC In Full Flight showcases AC/DC in its natural environment where the band can be witnessed in full flight as Angus and the lads pulverise the audiences with their high energy rock ‘n’ roll. 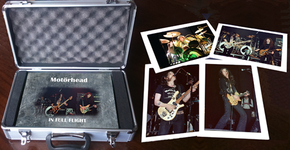 This full colour, hardback book sits neatly incased in foam in its own numbered flight case. 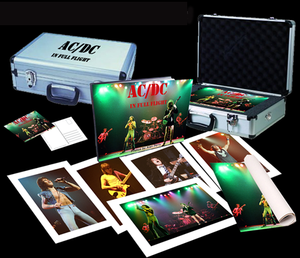 It also includes five individual prints suitable for framing - one each of Bon Scott, Brian Johnson, Angus Young, Malcolm Young and one full stage group shot from the Bon Scott era. These are also all individually numbered to match the book number. 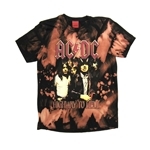 With Malcolm Young having retired from the band in 2014, Brian Johnson forced to step down and Cliff Williams also quitting, AC/DC In Flight offers a unique opportunity for AC/DC fans to own an exclusive item that fully reflects the band during a classic era and is bound to increase in value due to its limited nature. Pages: 128 pages, printed on 170 gsm, silk paper. 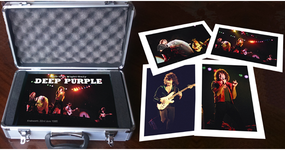 * Set of 5 A4 frameable prints reproduced on high quality 400gsm premium board. * A set of ten postcards. EDITORIAL CONTROL: This book requires total independent editorial control. 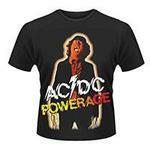 It has not been authorised or approved by AC/DC or their management. 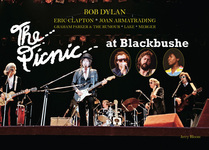 It has not been approved by past or present members or their management.